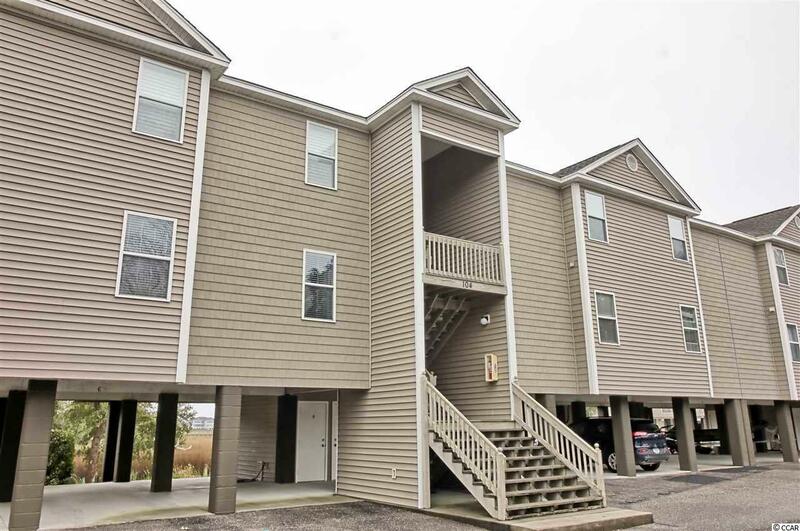 Spacious three bedroom, two bath condo overlooking marsh, tidal creek and pool in popular South Cove. 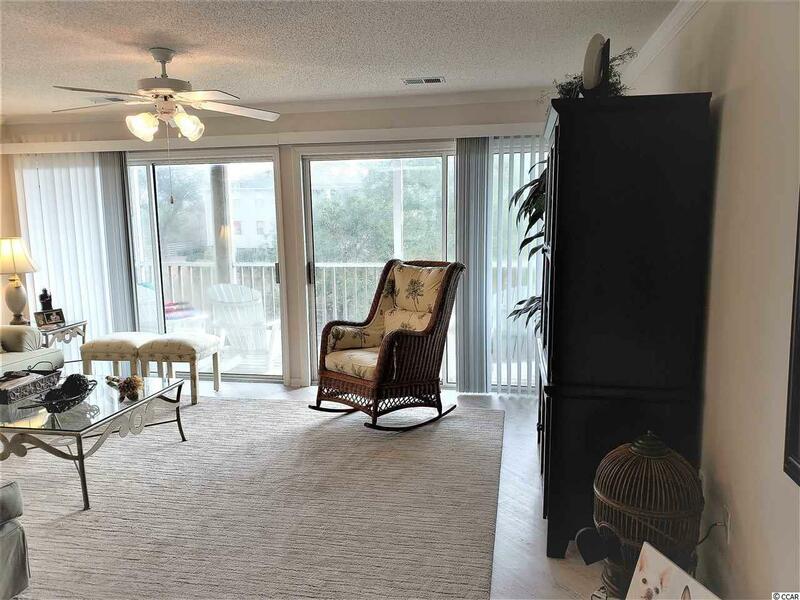 Wonderful, panoramic views from your screened porch! New Luxury Vinyl Tile (LVT) installed and it looks and feels great! Enjoy a community stationary and floating dock with a lighted walk way, utilities on the dock and a swing! This is a small community of only 38 condominiums and it has a very nice community pool. It's a very short drive to Litchfield Beach, only 1/2 mile south of Litchfield Dr. and in the center of Pawleys Island's activities. This is a great primary or second home. 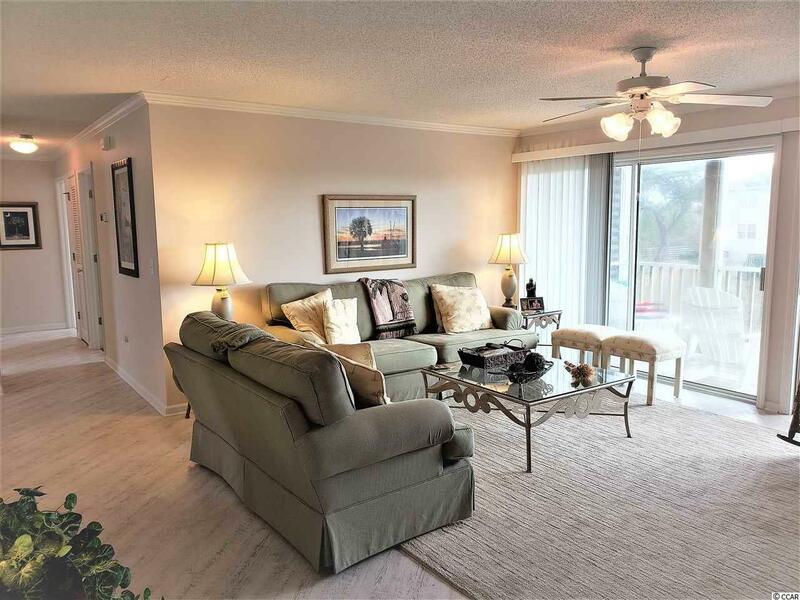 Beautifully upgraded and maintained first living floor unit with superior views of marsh and creek dock. Selling unfurnished except for Kitchen appliances and washer dryer. Conveniently located to beach, shopping, and restaurants. 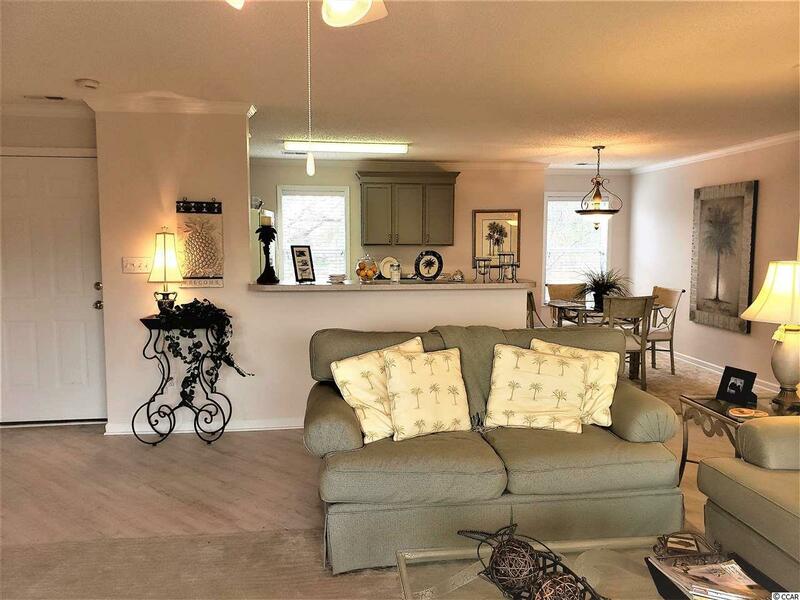 This condo is in move in condition for your family! Enjoy fishing, crabbing, and boating from the dock with gazebo on deep water creek. Easy access to ocean. This is an end unit.